For renewing subscriptions you should run cron job atleast every day. The cron job must run once an hour. 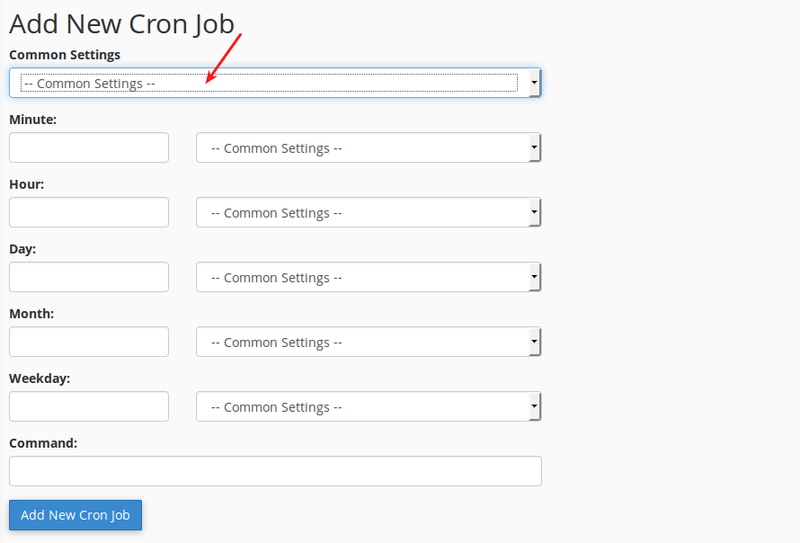 While setting cron job, choose Once Per Hour under the common settings. There should be minimum 15 minutes interval between each cron job. Replace the domain with your domain. Enter the number of days to send the remember mail to customer for notifying that their subscription will be going to end. For example, 2. So the mail will be sent before 2nd day to expire. This option allows you to show / hide duration displaying below the product price. Setting NO to this option will hide displaying recurring total column from the cart total table. This option helps you to show / hide non recurring total displaying in cart page. If you would like to not show the next renewal date to users, just set this option NO. This is the text box allows you to change the format of renewal date displaying in item table. This option is used to show / hide renew button on profile page > Subscription tab. If you would like to give customers a discount for renewing subscription, then enter your discount value in percent in this text box. The discount value applied in this text box will be applied to all subscription products.